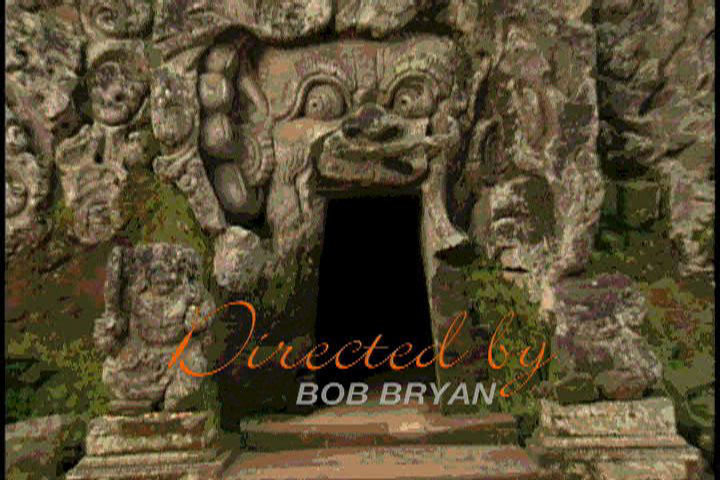 “Hi Bob, thanks for sharing the links with me. Very stylized, Artistic and outside the box. “I just looked and really liked the richness and opulence the clip conveys! They sure celebrate things differently there. Is this a new series or a singular documentary? I love those masks! Beautiful contrasts with the dancing and lady walking in a green field! You have the gift of creativity and motivation that lots of people don't have. but the juxtaposition of the subjects riveted me. Very creative. 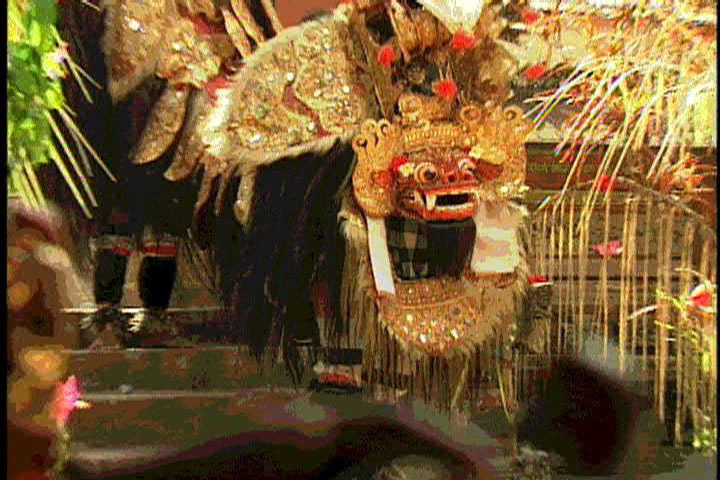 For the Balinese people, THE BARONG DANCE is one of the most celebrated Dance Rituals found in Bali, Indonesia. 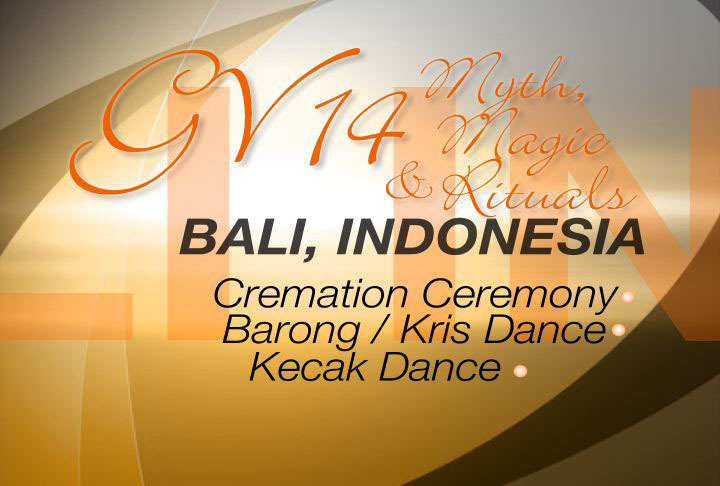 It is a dramatic Art Offering paying homage to God through the beauty of music and movement. 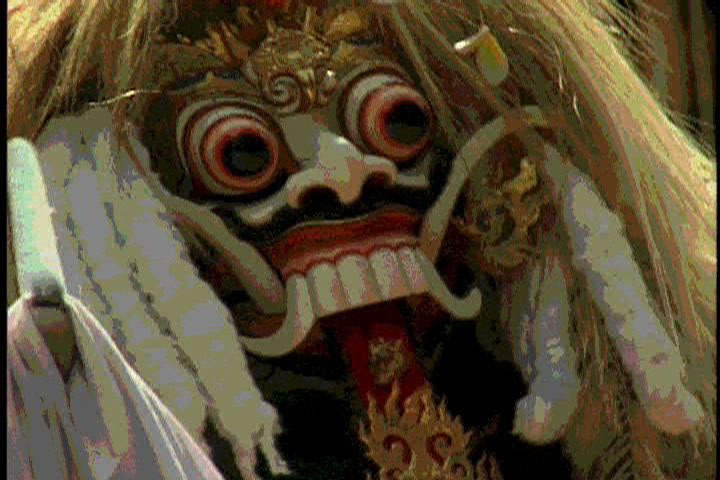 "Barong" in Balinese Mythology is considered “the king of spirits.” the embodiment of “Good.” “Rangda” embodies the opposing destructive forces associated with Black Magic and Dark Spirits. Death is not the End! 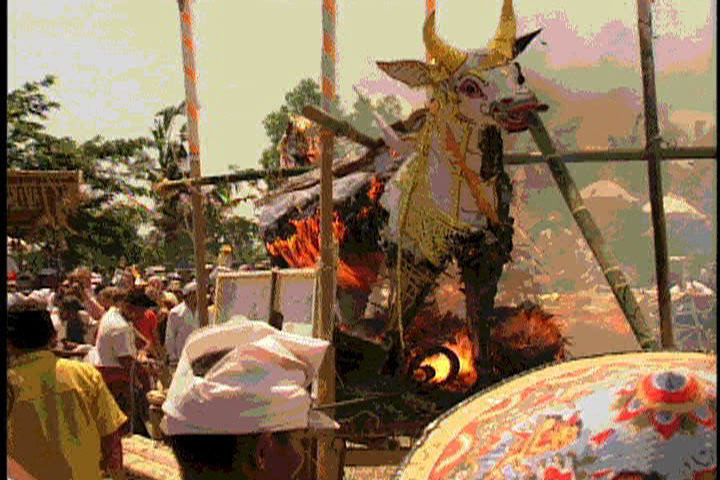 The Balinese are a very religious people who believe that "the cycle of life" does not end with the shedding or "Death" of our temporal selves...our bodies. Rather, they believe that the dearly departed's spirit will return to earth embodying another human being. This return is called “Reincarnation.” Experience the preparations and execution of this fascinating cultural Ritual and Reality. 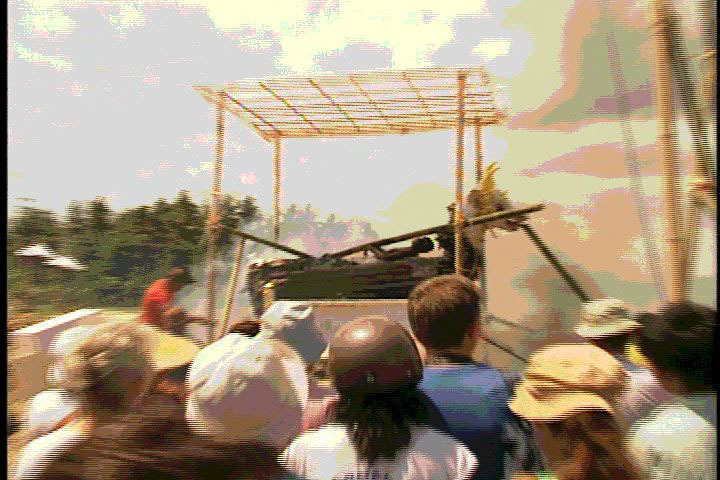 Conceptualized as a TRANCE RITUAL the 80 plus men raise their hands up over their heads, flexing their fingers like fire-flames, all the while chanting “cak ke-cak kec-cak.” Pronounced “Ketjack or keh-chanhk.” Once in a trance-like state they are said to be communicating with their God or Ancestor’s Spirits. Storytellers recite specific stories taken from the epic "The Ramayana" the great Hindu Holy Book, while the "Dancer-Actors" play it out in unforgettable dramatic, & magical performances.